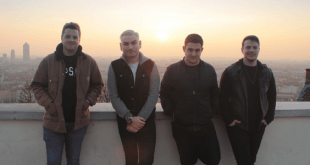 Home / News/Punk/A Crash Republic to release debut EP “Homewreckers: Sweet Apathy”! 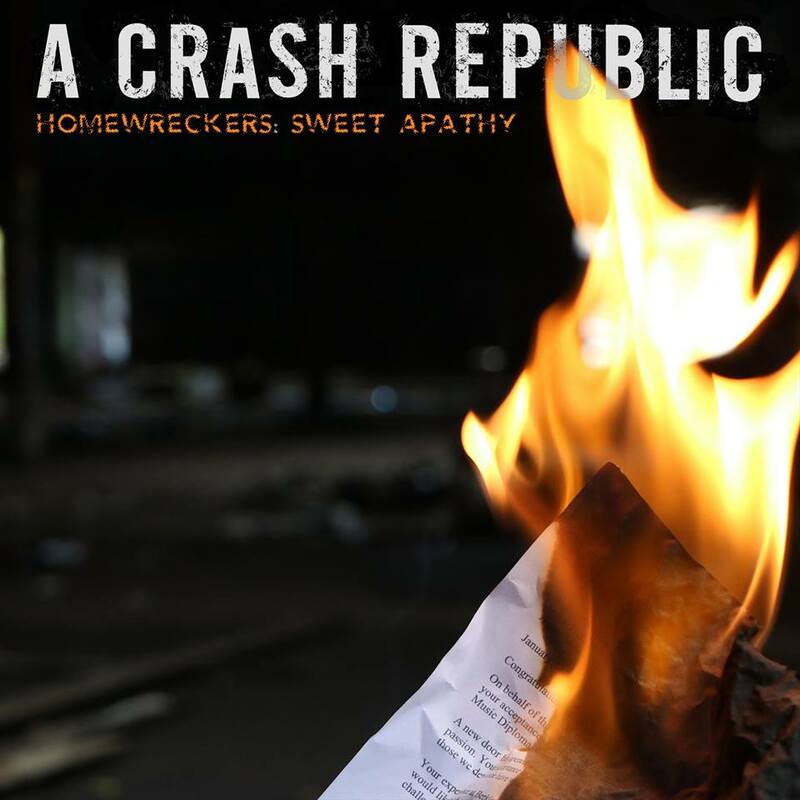 A Crash Republic to release debut EP “Homewreckers: Sweet Apathy”! Boston pop-punk trio A Crash Republic will release their debut EP “Homewreckers: Sweet Apathy” on February 1st. The record is the first part of a planned trilogy of releases under the concept of a character who commits to counterculture. The EP represents the beginning of the character slowly descending into anarchy and rejecting society around him. It presents itself as more of a stream of consciousness. While the following two EP’s will consist of more of a linear storyline. “This EP will be the first in the “Homewreckers” trilogy, which is a concept-based project following a young character’s rise and fall into anarchy and chaos. “Sweet Apathy” focuses on a stream of consciousness leading up to the character’s decision to abandon the establishment in pursuit of nonconformity and rebellion. 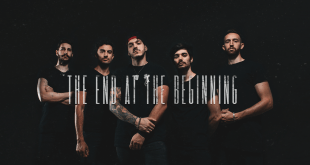 Previous Blackcat Manor unveil their “From Here On Out” EP! 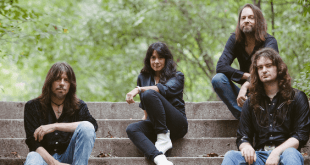 Next Beyond The Styx announce a new European tour!